The main objective of the Girls Glory project was to ensure that girls have access to a toilet in school. 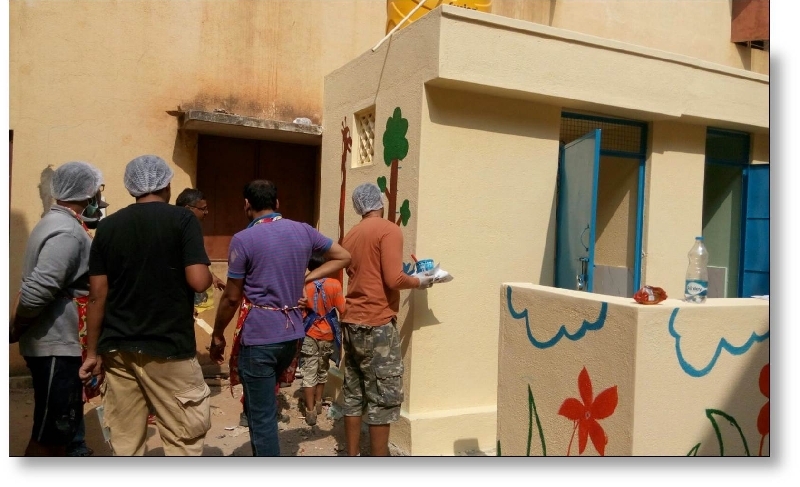 The initiative was taken up by Reaching Hand, who constructed sanitation blocks with separate units for boys and girls, installed water pumps with an overhead tank and hand-washing facilities in schools of Bengaluru. 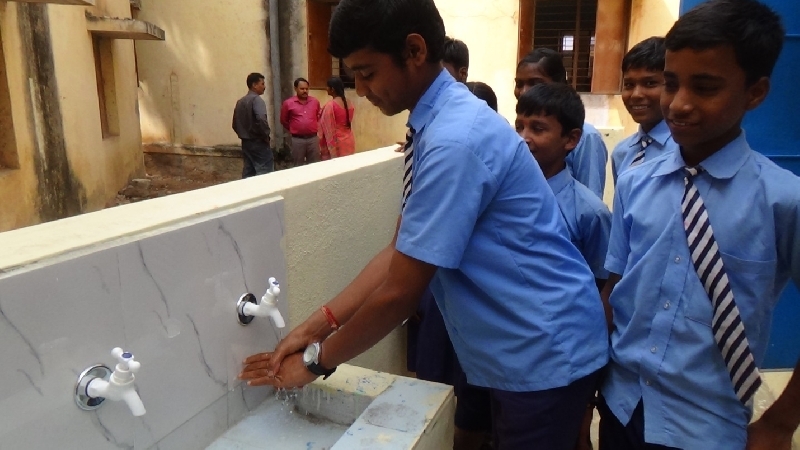 To increase hygiene awareness, the NGO also formed a school sanitation committee and conducted hygiene programmes with the help of corporate donors. The Girls Glory programme aimed to cover schools across Bengaluru, facilitating construction of toilets and renovate old toilets as per the strength of the students. United Way Mumbai along with a corporate partner identified a school from K.R. 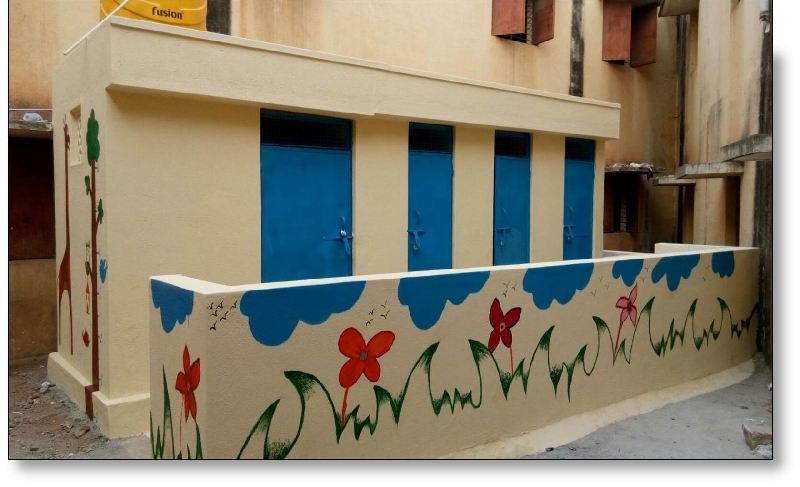 Puram cluster, which had more than 300 girl students and was in need of a toilet complex. Through the programme, funds were raised for the construction of 4 new toilets, renovation of 5 old toilets, cost towards WASH education training, provision of health kits and maintenance of the toilets post construction. Now, more than 300 girls will be able to use the new sanitation facility. Over 500 girls and boys have been impacted and will benefit from the knowledge of health and hygiene workshops. Over 43 employee volunteers participated in the various employee volunteering activities during the project period.